[May 16, 2014] Want good food and a nice place to sit and enjoy it? Then go to any of the thousands of diners throughout America. What the owner-operators of these diners have figured out is that with a little vision and leadership, giving people good food at reasonable prices, is a successful combination. 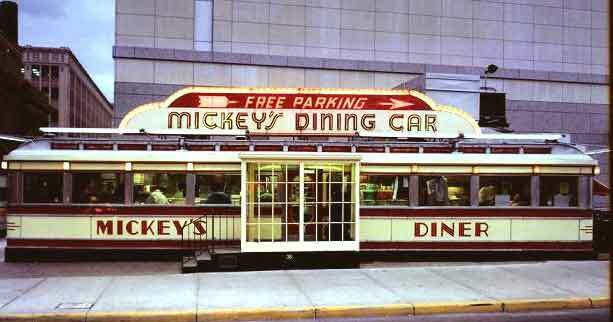 Diners have been around a long time but made their greatest expansion in the 1950s … there has been no looking back since. Diners continue to grow and be successful. Today we even have a popular television show1 on the Food Network that showcases diners and other great eating places. Small business people have discovered that the right mix of quality service and plenty of good food will satisfy most people and keep them coming back to their establishment. Leadership can be successful.